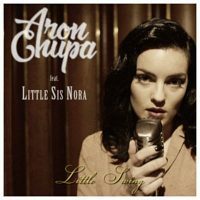 Aron Michael Ekberg (born 30 March 1991), better known as AronChupa, is a Swedish singer, songwriter, rapper, DJ, record producer, footballer and record label owner. He is a member of electro-hip hop group Albatraoz, formed in 2012. Aron is also a member of the football club Byttorps IF, playing in the Swedish fourth division. Aron attended Academy of Art University from 2011-2013 and was a standout footballer for the Urban Knights before starting his music career (football bio). 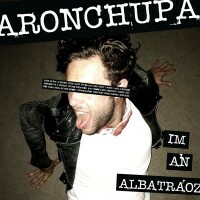 He gained prominence with his 2014 song “I’m an Albatraoz”, which reached number 1 on the Swedish Singles Chart, reached number 1 in Denmark and reached the top ten in many charts across Europe. It also reached number 25 in the UK & number 10 in the US dance charts.